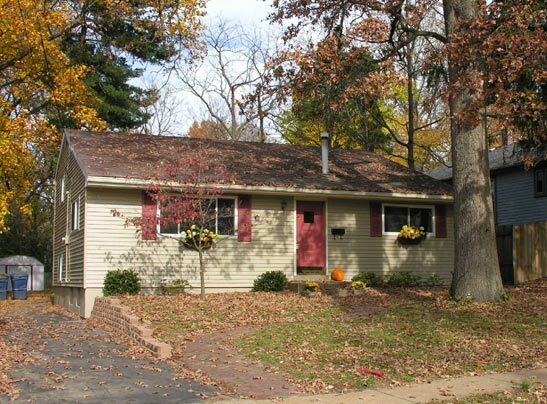 Lovely four bedroom, two bath updated 1,500 sq. ft. home on a gorgeous lot. Much higher priced homes on the street in Webster Groves, MO. Walk to Old Orchard or Lockwood shops.